This fettuccini pasta recipe is one of my favorite pasta dishes. The ingredients come together to create such a wonderful flavor. I have been making this for several years now and thought I would share it with you. I haven't made this for some time and thought it was time to make this delightful pasta dish again. It ranks high on my list for easy fettuccini recipes. This is not my recipe, some years ago while I was out of work I spent a lot of time watching the Cooking Channel. I became a fan of Chef Roger Mooking follow the link to learn more about Roger and his recipes. I watched him make this dish and knew that I had to try it. Everything in his recipe is fresh and this is so easy to make. Here are some of the ingredients that you'll need to make this amazing dish, fresh king oyster mushrooms, fresh thyme, chives, and baby spinach. We just love recipes using fresh herbs and like to use fresh herbs plants as much as we can. 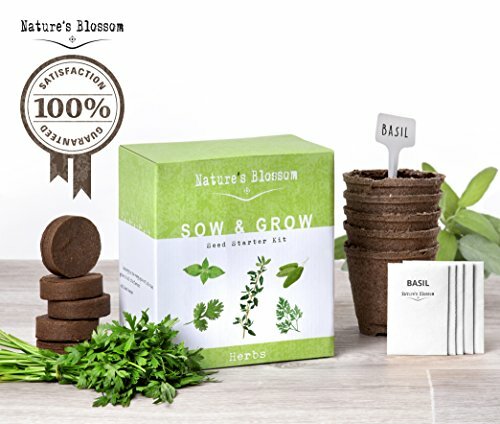 These handy little fresh herb gardens are inexpensive and can be grown right in your kitchen. This way you'll have fresh herbs any time you need them. There is more so I urge you to follow this link to get his recipe. Fettuccini with King Oyster Mushrooms by Roger Mooking. I know you won't be sorry I think you and your family will love this one. When you see Roger's recipe the prep time is 5 minutes and cook time is 15 minutes. Since Roger is a seasoned Chef and I'm not this took me a little longer to make. I'd say that I had this on the table in a little over 30 minutes, and it serves 4 people. Thank you, Roger, for this tasty pasta dish. The fall season is now upon us here in Western New York and soon it will be winter and the snow will be flying. Oh! I'm so not ready for the cold weather. Not to worry, though, I've combined five of my favorites from previous posts all into one post, to help you through the cold weather. 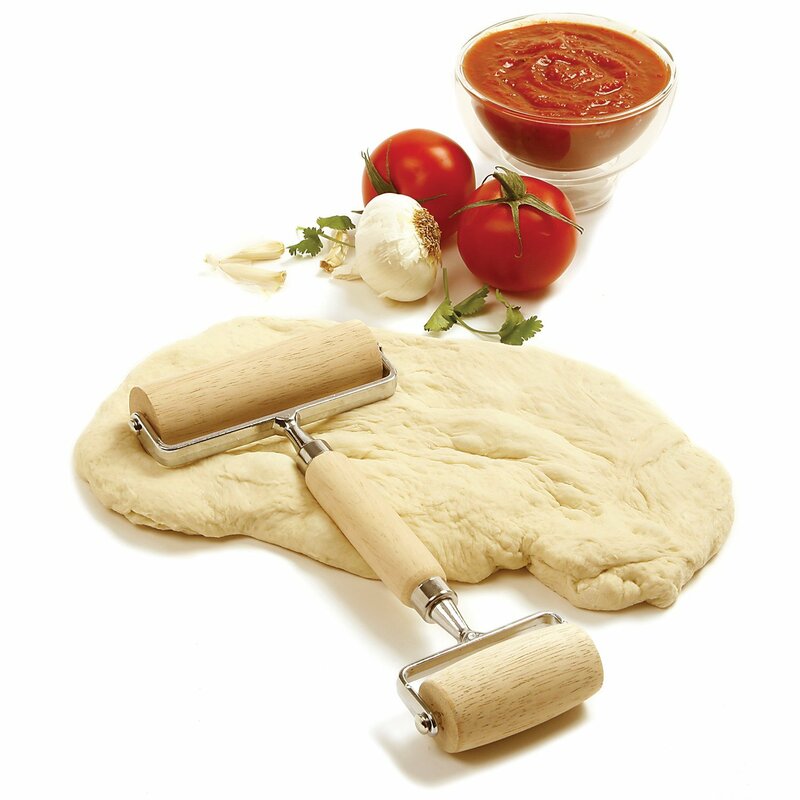 This is a family favorite and is made with meatballs. Serve with some fresh Italian bread and this soup is a meal all by itself. Another family favorite passed down from my grandmother. We have this soup as a starter for almost all of our Holiday meals. 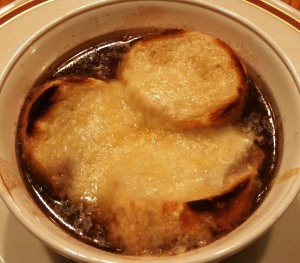 Impress your friends and family with this easy to make classic French Onion Soup. Another great starter for any meal. This one is the perfect warm me up on a cold winter day and another soup you can make a meal out of. This award winning chili is not your average chili. My daughter makes this the best, I don't know where she got the recipe but you're going to love it. This chili is also a gameday favorite for us. 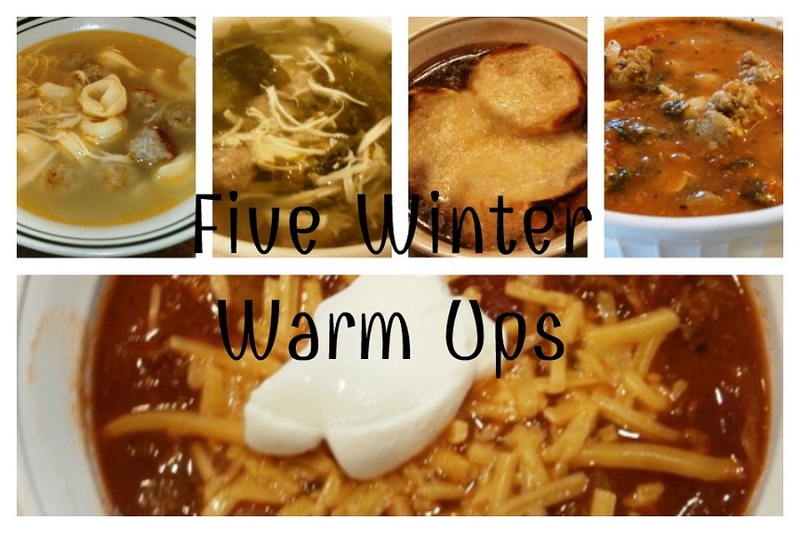 I sure hope these five winter warm ups help you through the winter season. I'll for sure be making ever single one of these this year.